Acme Process Systems Private Limited. 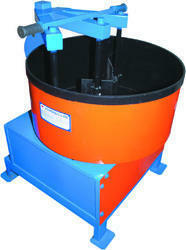 We are manufacturers of High Speed Mixer in various sizes as per customers requirements. Years of experience of this domain, we provide the first-class quality of Bicarbonate Mixer. Our customers can avail these products in various technical specifications. Capacities Range: 4 M Kcal/Hr. to 220 M Kcal/hr. 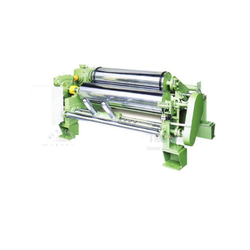 We are one of the well known manufacturers, suppliers and traders of Twin Shaft Mixer. Under the meticulous supervision of our highly skilled professionals, we are providing high-quality range of Planetary Mixture.